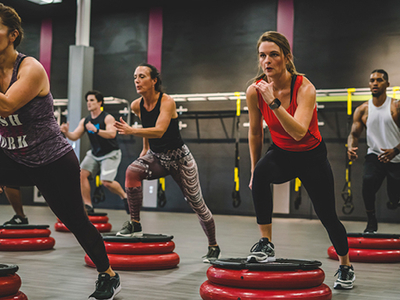 Crunch is renowned for putting creative twists on traditional classes and workouts with a No Judgments mission to make exercise both fun and effective. To celebrate turning 30, Crunch is offering pulsd members a 7-Day Trial Membership & One 60 Minute Personal Training Session - all for free! 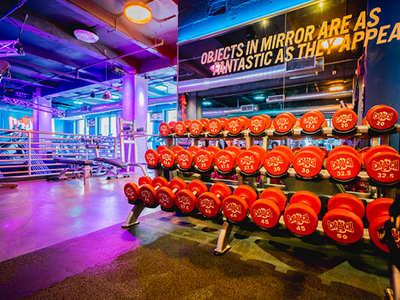 Use your pass to try out Crunch’s wide range of classes including cardio, yoga and pilates, indoor cycling, pole dancing and more! 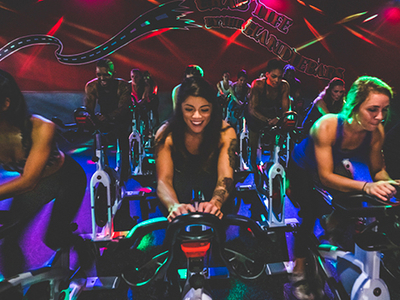 Sign-up below to get sweating for free!